PROVIDENCE, R.I. [Brown University] — Ligases are enzymes that serve critical functions in cells, helping to fuse together broken strands of DNA and RNA. These enzymes are also important bioengineering tools, useful in genetic sequencing, mutation detection and other applications. Template dependence is also useful in detecting mutations in RNA. 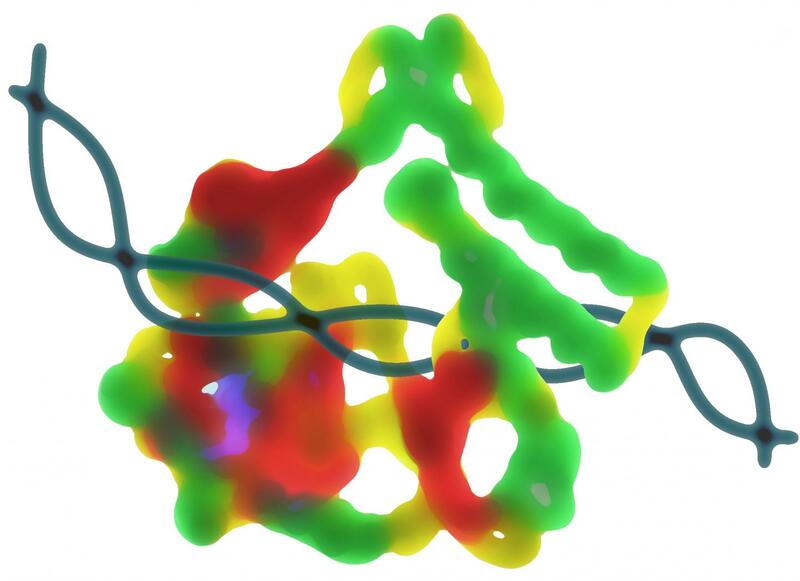 This is done by creating RNA probes — strands of RNA that contains a mutation of interest. The probes have a small break, or "nick," at the point along the strand where the mutation occurs. The probes are then paired or "hybridized" with a target RNA strand in the presence of template dependent ligase. If the mutation is present in the target strand, the RNA probes will hybridize properly, and the nick will be sealed by the ligase. If the mutation is not present, the structure of the hybrid molecule is disrupted and the ligase will not seal the nick. By looking at whether or not the nick has been sealed, scientists can tell if the mutation is present.